Teddy Killerz & June Miller AnnouncedFull friday line up has been announced! It’s finally been announced! 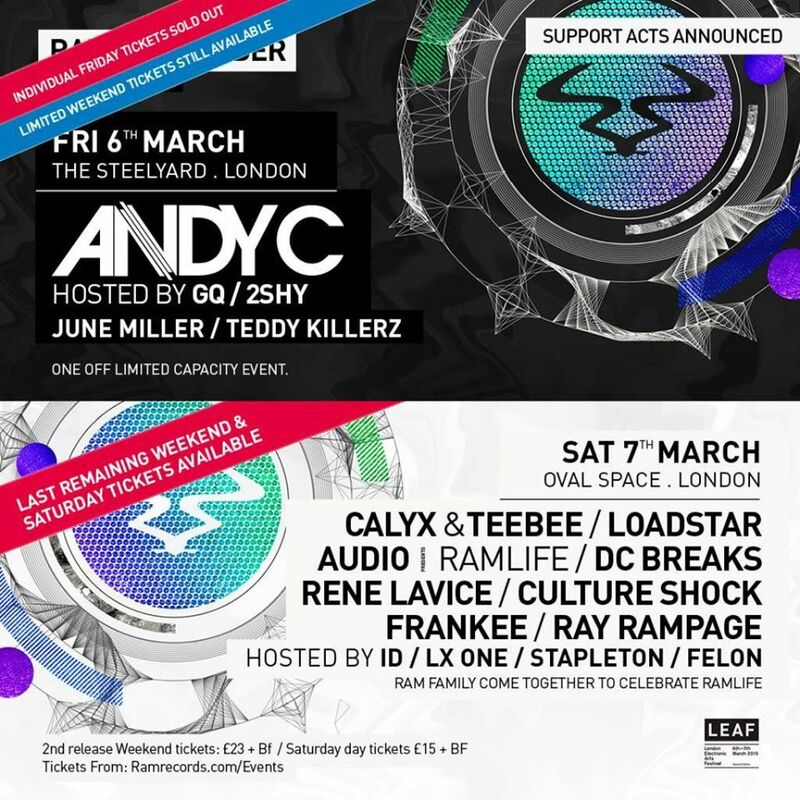 Newly signed Teddy Killerz and stalwarts June Miller have been added to Friday’s Weekender line up at The Steelyard, alongside label boss Andy C. After June Miller's recent success of their Ups & Downs EP, this will be your chance to witness these tracks live.